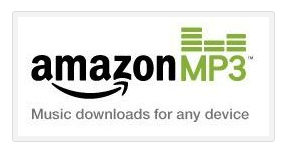 Use code FALLMP3S to get a $2 Amazon MP3 credit! I used the credit in 2 minutes...new record. :) Copy and pasting the code didn't work for me, I had to type it in.